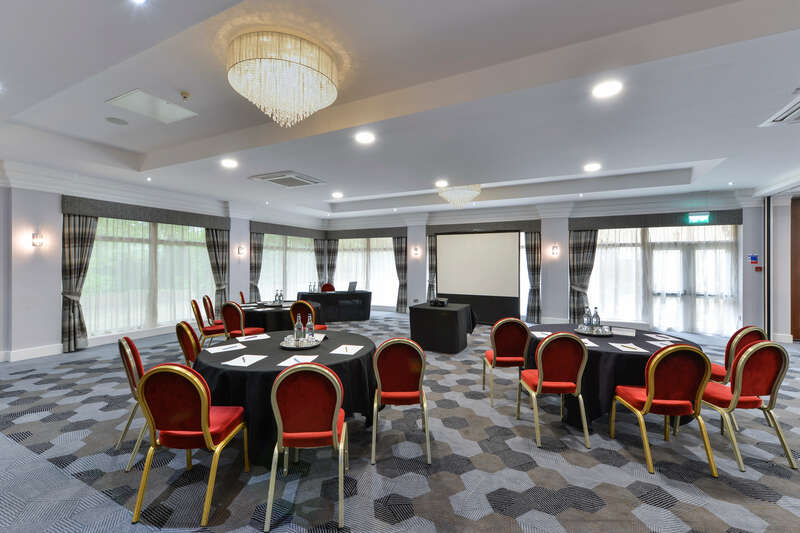 As part of World Autism Day 2019, we hosted a complimentary Conference at Stonehouse Court Hotel in Gloucestershire. Over 60 external professionals attended along with 30 accomplish staff members, where they were provided with practical information and guidance on exploring effective ways of working with autistic adults. 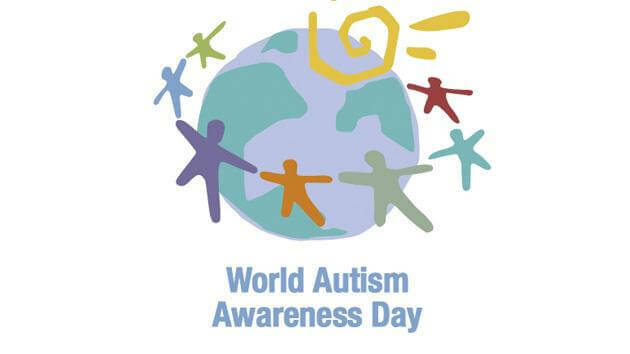 The day was full of empowering talks and inspirational people, working together to become more Autism aware. Dr Steve Hinder from NHS Birmingham Community Healthcare set the scene talking about “Why taking account of Autism is so important”. Our very own Sue Hatton Autism Advisor followed with her presentation about “Getting to know each individual”. The highlight of the morning session was Joe Parkin from Hendra Parc presenting in his own unique way, for the very first time on how best to support him. 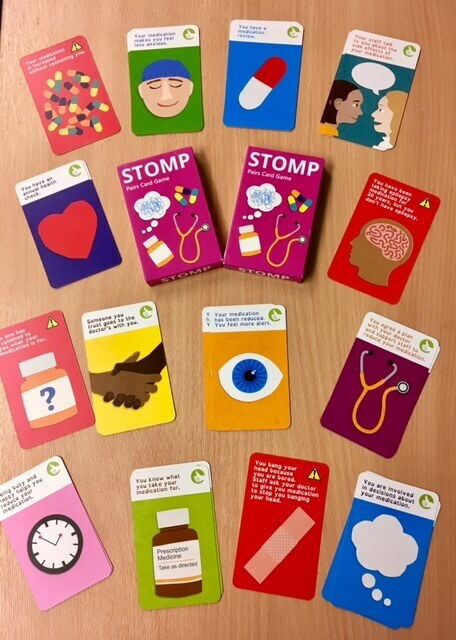 Dr Victoria Vallentine from Lakeside had the hard task of following on from Joe presenting “The value of adapting talking therapies for effective support”. The afternoon session started with last year’s cohort of Autism Champions being presented with their certificates and Sue Hatton and Amanda Morgan Manager from Honeybrook House talking about “Making good Autism practice happen”. The day was concluded by Dr Glenys Jones from Birmingham University talking about “What is effective and how do we know”. We would like to thank all our speakers for their informative contributions. This was an exceptional conference which brought together advocates, care professionals, staff, clinicians and people we support. 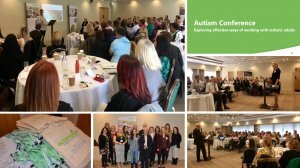 The day highlighted key areas on how we can work together effectively to support people with Autism and work in an Autism Intelligent way.